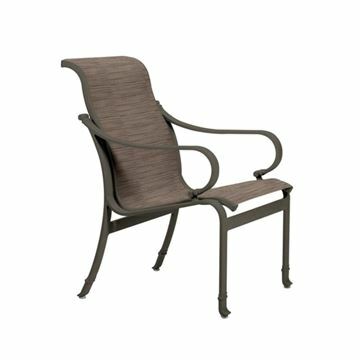 The Tropitone Torino patio furniture collection features a traditional design and high quality that belongs in hotels and resorts. 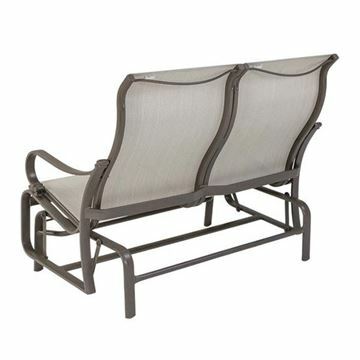 Features a two-sided durable fabric for comfort and powder-coated aluminum for sturdy construction. 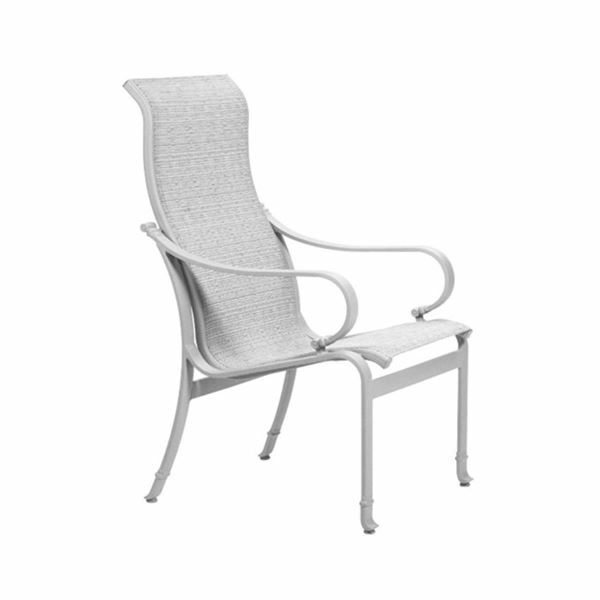 This is the perfect patio dining chair for lounging on the pool deck, finish the patio collection with a dining table and umbrella! Tropitone Torino Sling Double Glider, 31 lbs. 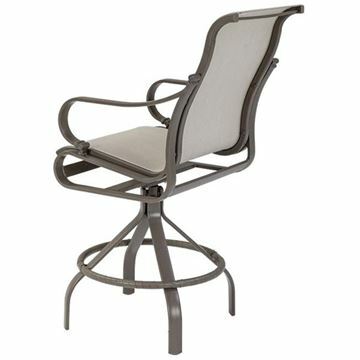 Tropitone Torino Sling Swivel Bar Stool, 22.5 lbs. 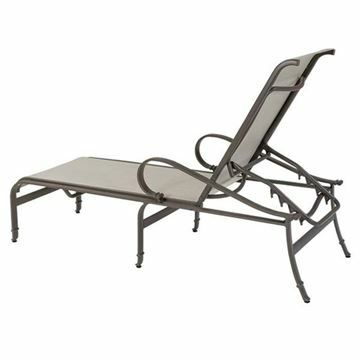 Tropitone Torino Sling Chaise Lounge, 30 lbs.